Every day we are privileged to educate, inspire and empower intellectually confident, passionately engaged, ethically responsible young Jews. 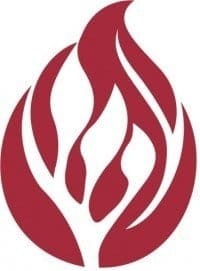 Our graduates emerge into the wider world with the skills to lead in high school and beyond, and our exceptional alumni are using their voices and talents to make palpable contributions to the Jewish community and the world. With your partnership, we continue to offer an extraordinary education in a diverse and inclusive Jewish community. 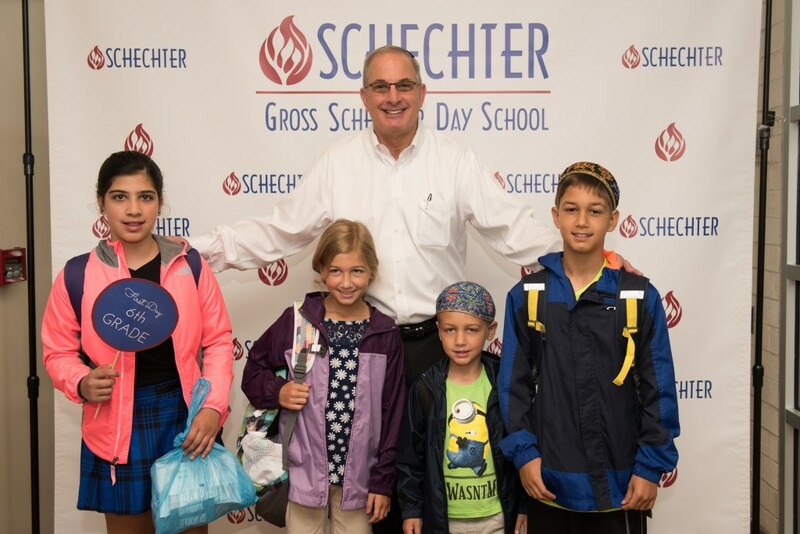 Thank you for your support and commitment to Gross Schechter Day School! Three Convenient Ways to Donate! Select one of the donation types below and conveniently make your gift online today with a credit card. Call Jordan Lefko, Wells Fargo Advisors, at (216) 574-7246 to alert him of the pending donation and provide the stock name and number of shares. Transfer the stock to Gross Schechter’s account – Jewish Day School Association, Acct. #4563-5419. By law, the gift value of your donation for tax purposes will be the average of the high and low price per share of the stock on the day it transferred from your account.